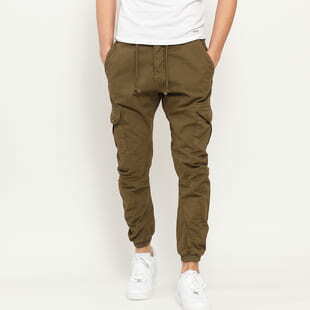 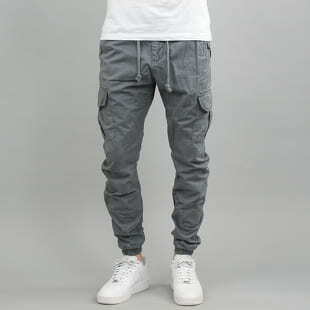 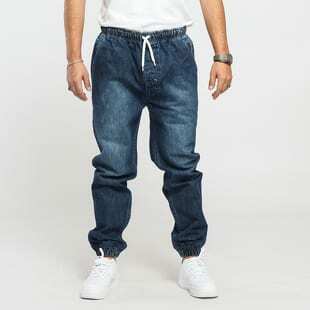 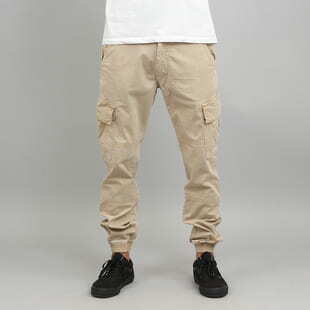 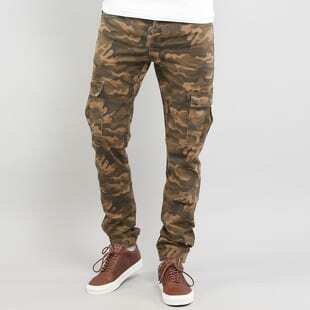 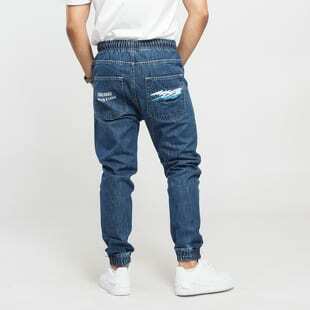 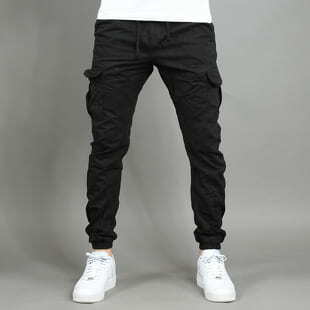 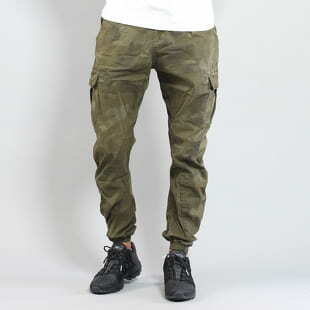 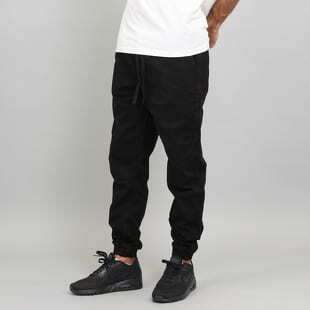 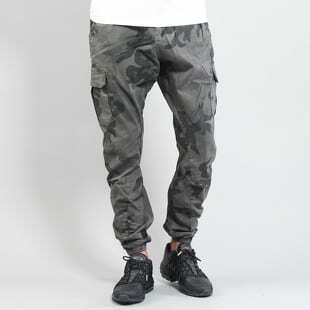 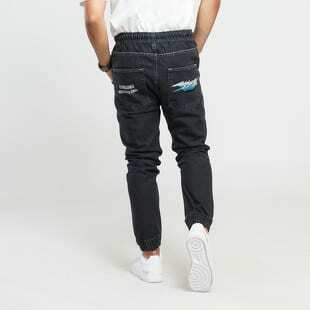 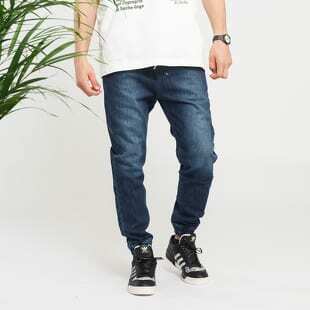 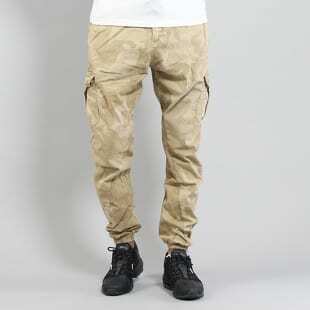 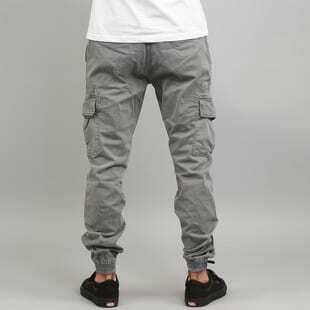 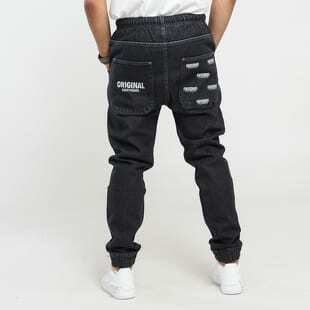 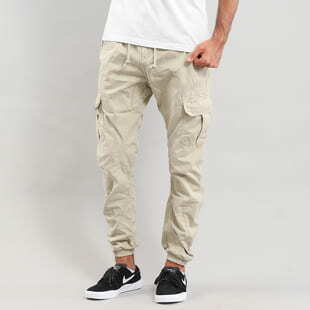 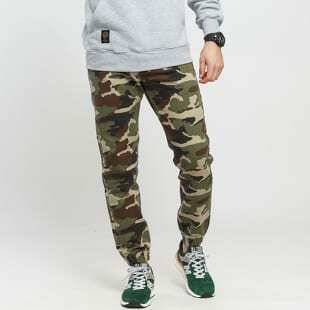 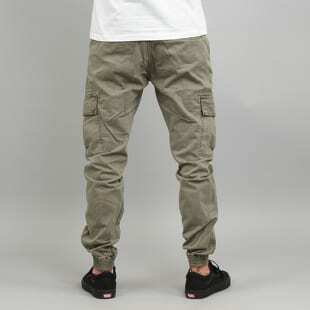 Jogger pants are a great alternative to sweatpants. 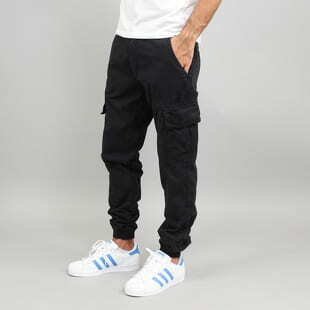 Choose from adidas, Nike, Urban Classics or Reell.Can you think of a better combo with your sneakers? 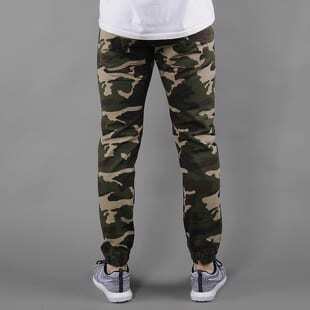 We dare you to think of one.